Before delving into what mixed reality is, it would be prudent to understand virtual and augmented reality first. Virtual reality (VR) is a simulated interactive experience incorporating sensory feedback like visual, auditory, and haptic. Augmented reality (AR) is a variation of VR that renders information alongside a camera feed through a smart phone device allowing the user to look at 3D images. Mixed reality (MR) is a combination of both virtual and real worlds to create new environments and visuals where digital and tangible objects interact with each other in real-time. It is a blend of VR and the real world, including AR and augmented virtuality, through immersive technology. MR represents the next step in the evolution of how people interact with the environment and computers. It unlocks a variety of possibilities that we could only imagine before now. MR is where it is at the moment owing to the advancements in various aspects of technology. They include display technology, computer vision, input systems, and graphical processing power. Since its inception two decades ago, the application of MR traverses the boundaries of being only on displays to incorporating location, spatial sound, and environmental input. From these descriptions, mixed reality first starts with the virtual world where the digital environment overlays reality. The user then has an immersive experience in the virtual world blocking out the real world. It may sound like virtual reality, but digital objects in MR extend over the actual elements. In VR, there is no connection between objects in the virtual world to the reality around the user. There are several mixed reality devices on the market that you can buy if you want the experience. Windows partners with various manufacturers, such as Samsung, HP, and Acer among others, to produce mixed reality headsets that also include motion controllers. VR Gaming Audio – What is Oculus Sound? When it comes to virtual reality gaming, audio is a key component just as it is in traditional gaming. After all, without sound, not a single virtual reality game would ever be fun no matter the graphics, plot or other aspects of the game. Top VR games such as Defector, Dark Eclipse, Beat Suber and more would be very uninteresting to play without sound. Actually, 50% of the thrill in a game is derived from the audio. If you have been following the latest VR gaming audio news, you have probably heard about Oculus Sound. If not yet, today is your opportunity to learn about this powerful audio technology that VR gaming sound engineers rely on a great deal to create unparalleled audio cues for games. VR gaming audio – what is Oculus sound? Oculus sound is the audio that comes with all Oculus virtual reality games. These games are designed and distributed by Oculus VR, which is a division of Facebook Inc. that was rolled out in 2016. To experience this kind of sound with a VR game, a special headset known as Oculus Rift is necessary. This is a VR headset developed as well as manufactured by Oculus VR. Oculus virtual reality games are rated for exceptional quality of sound. 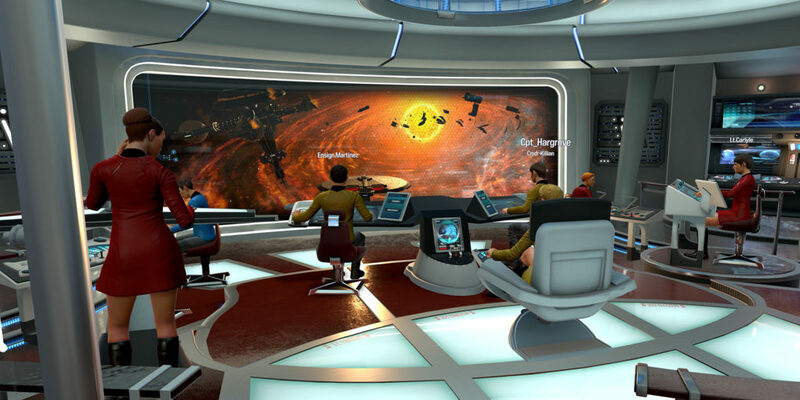 The game sound engineers at Oculus VR are known to be some of the best in the game. How these engineers are able to build this kind of sound is something that seems to elude many. Many audio experts in virtual reality gaming would like to learn this top secret. If you are a VR audio expert or enthusiast, who has been trying to figure out the secret behind the Oculus audio cues, today is your lucky day. I am going to show you what Oculus engineers do to create these unmatched audio cues for their virtual reality games. Without wasting any more time, let’s head straight to something called Oculus Audio SDK. What is Oculus Audio SDK? It is a priceless tool that the game audio engineers at Oculus Inc, use to create cutting-edge audio cues for the company’s virtual reality games. Oculus Audio SDk is a sound plug-in for VR games that offers plenty of resources needed to build unparalleled audio effects for VR games. If you are a professional, using Oculus Audio SDK will be a walk in the park. However, if you are a beginner, it might be a little bit of a learning curve. Therefore, we recommend beginning with the basics first. There are many free resources online that you can use to learn the basics of audio creation in virtual reality gaming. 1. To create groundbreaking Oculus Sound effects for a virtual reality game, you will need to download Oculus Audio SDK first. 2. Once you download the software from the official page, install it on your device. From there, you can proceed to build mind-blowing audio cues. Please note that the next steps will depend on your engine as well the audio-middleware you are using. If you are using Audiokinetic Wwise or FMOD, for instance, you have already finished the better part of the project! This is because Oculus Audio SDK has amazing plug-ins for these two VR game development engines. That means you can get up and running immediately. If you are using Unity, Avid Pro-Tools (AAX) or any digital audio workstation for Windows, instead, then things are just as simple. Audio SDK comes with amazing audio integrations for Unity 4 and Unity 5. The tool also comes with awesome plug-ins for the other game engines. Your work is to just select desired plug-ins and add a few tweaks to the project. 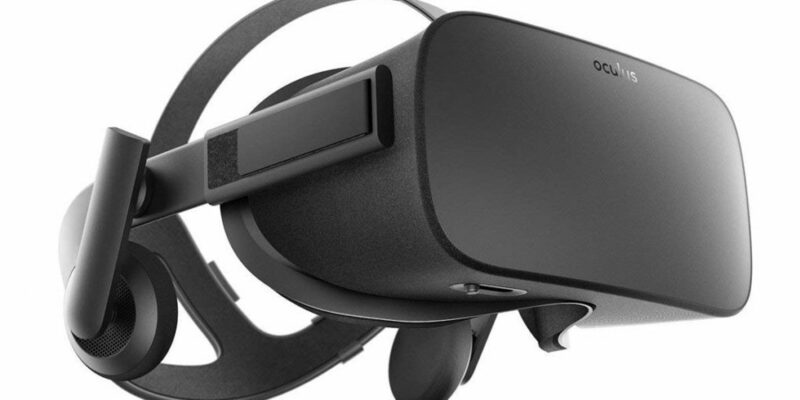 There is no doubt that Oculus Audio SDK plays a critical role when it comes to building cutting-edge VR gaming sounds. Whether you are using Unity, FMOD, Audiokinetic Wwise or other common game development engine, this priceless tool can go a long way in helping you build an unparalleled audio component for your virtual reality game.